The House is adjourned until Monday, April 29, 2019 at 11:00 a.m. (EDT). Projected Order of Business Tentative working agenda listing items of business expected to be taken up on a particular sitting. Latest Order Paper and Notice Paper Official agenda, listing all items that may be taken up on a particular sitting. Latest Debates (Hansard) Full-length record of what is said in the House. Latest Journals Official record of the decisions and other transactions of the House. Monday, April 29, 2019. Subject to change without notice. The House is adjourned until Monday, April 29, 2019 at 11:00 a.m. (EDT). The agenda is not available yet. Please consult the Journals, in which the House’s decisions and transactions are officially recorded. There are no meetings scheduled for today. An idea to make a new law or change an existing law starts out as a bill. Compilation of recorded votes, where the names of those voting for and against a motion are registered. E-petitions allow you to view, sign or create an online petition. 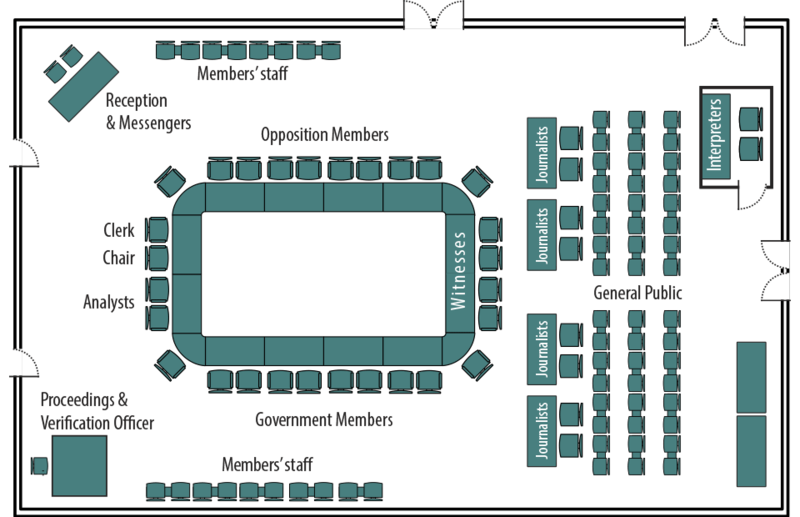 Committees are small groups of parliamentarians created to perform key tasks. As per the Government of Canada's Rules for Half-masting the National Flag of Canada, the flag on the Peace Tower will be flown at half-mast from sunrise until sunset Tuesday, April 23, 2019, in memory of the victims of the tragic incidents in Sri Lanka. On June 20, 2018, the Speaker tabled the 2019 House of Commons calendar. The sitting calendar establishes a schedule of sitting periods, separated by adjournments. The calendar comes into effect once a session starts and remains in effect for its duration. The House stands adjourned when it is not meeting, as well as when it is neither prorogued nor dissolved. During an adjournment, the House may be recalled by the Speaker, on the advice of the government.